It is believed that eggnog developed from a drink in the Middle Ages and became popular in America in the late 1700s. Today, we can find the drink conveniently stocked in our supermarkets in cartons and in bottles fresh from the local dairy. 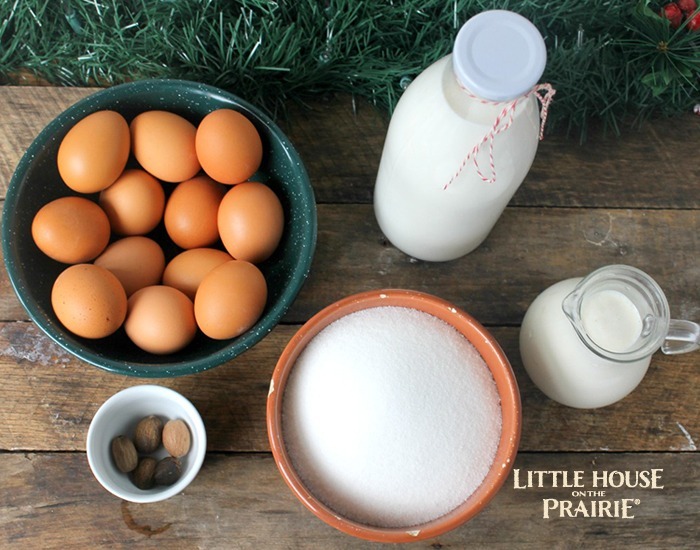 But when it is such an easy recipe, why not try making old-fashioned eggnog right in your own kitchen? 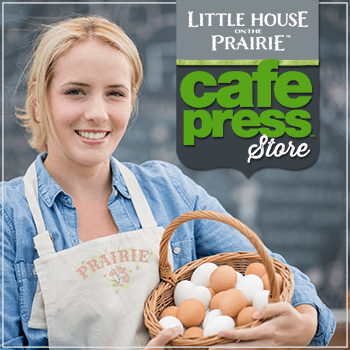 Whip up a warm batch and open your favorite Little House on the Prairie book or tune in for your favorite “Little House on the Prairie” television episode. 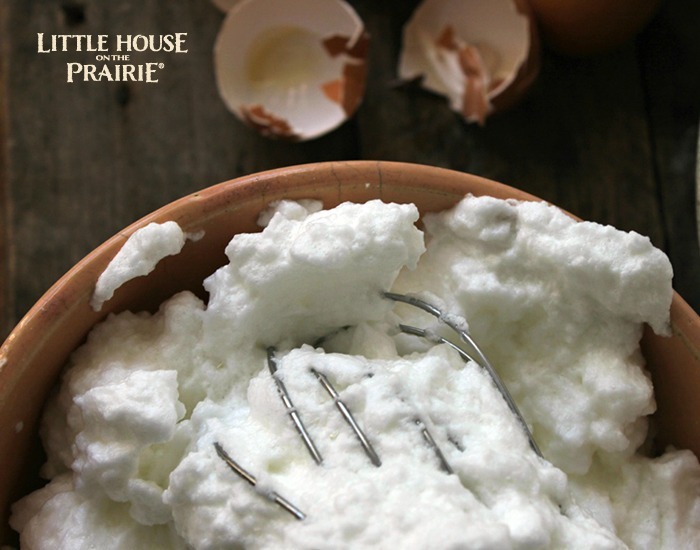 To whip the egg whites you can use a mixer or whip by hand with a wire whisk. 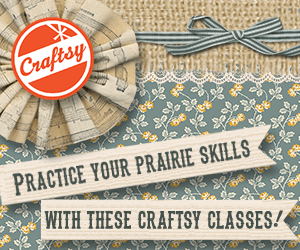 To use a whisk, make sure you first start with a clean bowl. Any grease in your bowl will keep the egg whites from thickening up correctly. Also, letting the egg whites reach room temperature will help in the whisking process. For added flavor, you can add one teaspoon of vanilla or rum extract after adding the heavy cream to the egg yolk mixture. 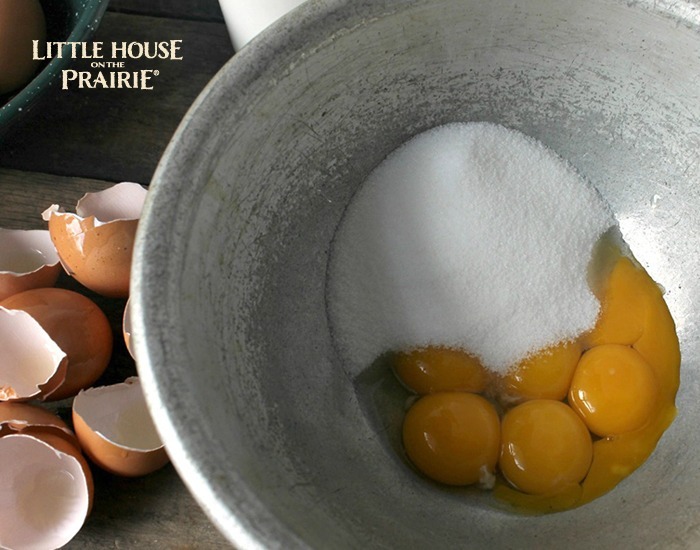 Separate eggs carefully and put egg yolks and egg whites into two separate mixing bowls. 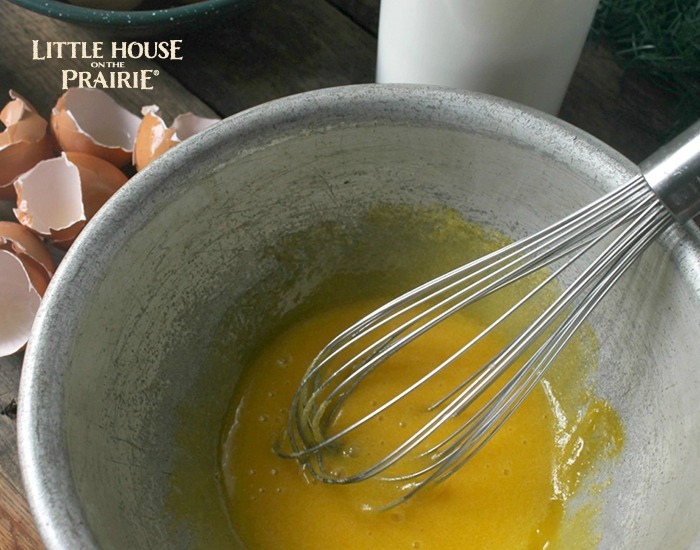 Beat the egg yolks and sugar together with a whisk well until fluffy. Add the milk and then the cream to the egg yolk mixture (not the egg whites). Mix in any additional extracts and then set the bowl in the refrigerator to chill. 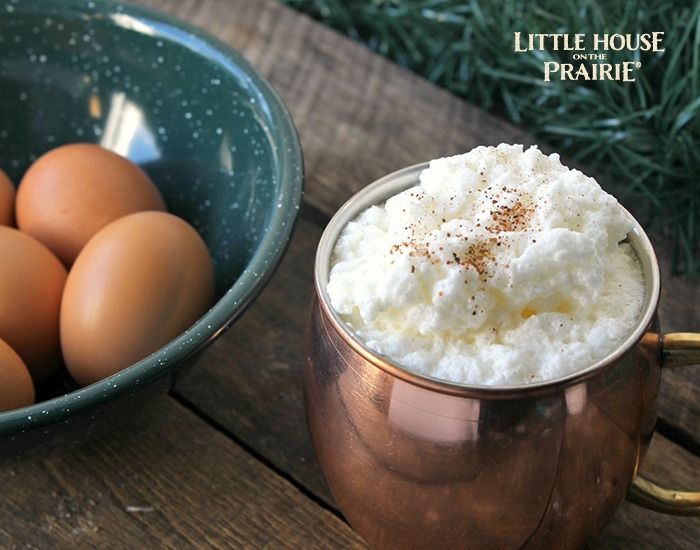 Use your mixer or a whisk to beat the egg whites into soft peaks. Try to ensure that you do not overwhip the egg whites. 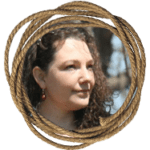 They will still be usable but will not incorporate as nicely with the rest. 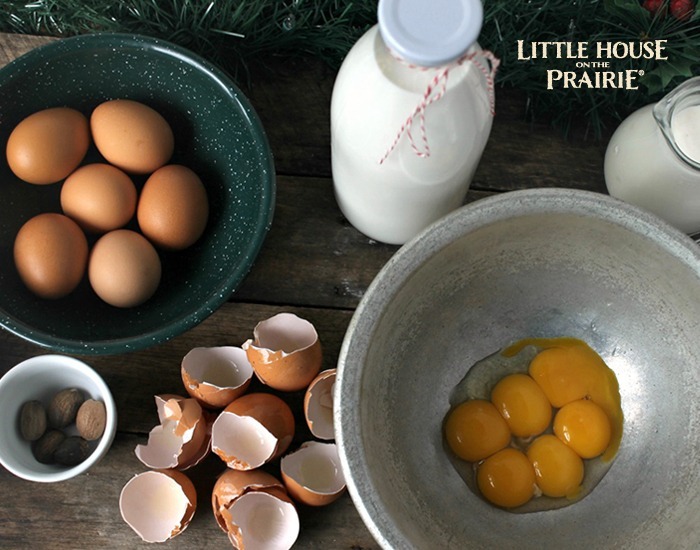 Pour your egg yolk and milk mixture into your serving bowl. Carefully add the whipped egg whites to the top and then fold in. Spoon into individual mugs carefully. Sprinkle nutmeg on the top and serve. Enjoy! 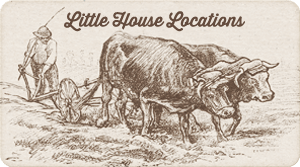 We invite you to subscribe to the free Little House on the Prairie newsletter for the latest recipes, DIYs, and Laura Ingalls Wilder fan information. 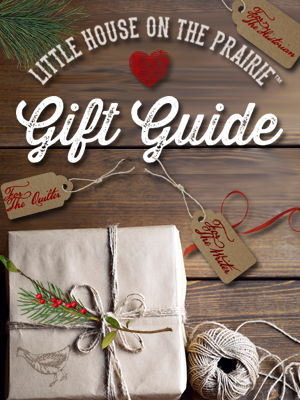 What are your favorite holiday family recipes? 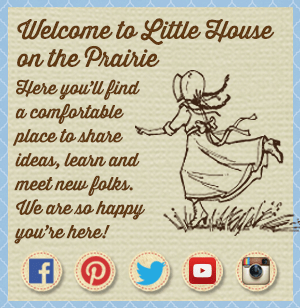 I’m so happy to have discovered your beautiful blog – Little House on the Prairie has been one of my favorite books/shows since I was a little girl! 🙂 And eggnog…yum! It’s one of my favorite holiday treats and I don’t make it nearly often enough! My mother made homemade eggnog it was delicious! 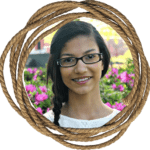 I lost her recipe…thank you for publishing this one! Happy holidays! I am 56 years old and never knew what eggnog was! Wow! 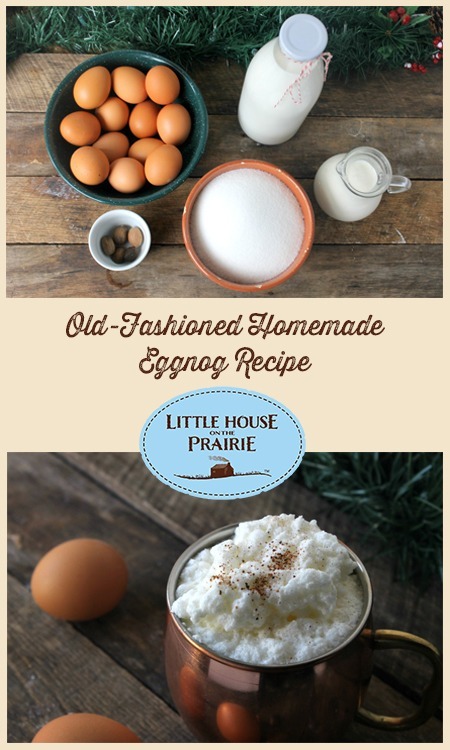 “Old-Fashioned” is misleading as eggnog traditionally is very boozy. This is how my mother made egg nog. She was born in 1927. She whipped the egg whites, then folded them in. Most recipes now days dont do this. This is the first recipe Ive seen that does. I was able to easily get to the related post when I clicked the link. Were you not able to see the new recipe when you clicked it?